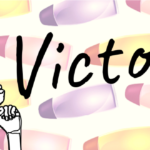 The Food and Drug Administration (FDA) oversees the safety of personal care products in the U.S., but lacks basic authority needed to ensure that products are actually safe. The FDA cannot require companies to test products for safety before they are sold, does not systematically review the safety of ingredients and does not set limits for common, harmful contaminants in products. The FDA also does not require contaminants to be listed on product ingredient labels. As a result, consumers have no way of knowing if their products contain toxic contaminants. This report is the first to document the widespread contamination of children’s products with formaldehyde and 1,4-dioxane. According to the Environmental Protection Agency (EPA), 1,4-dioxane is a probable carcinogen. The federal Consumer Product Safety Commission states that “the presence of 1,4-dioxane, even as a trace contaminant, is cause for concern.”3 1,4-dioxane is a byproduct of a chemical processing technique called ethoxylation in which cosmetic ingredients are processed with ethylene oxide. Manufacturers can easily remove the toxic byproduct, but are not required by law to do so. Formaldehyde is a probable carcinogen, according to the EPA,4 though the risk of cancer from absorption through the skin is not fully understood. The chemical can also trigger adverse skin reactions in children and adults who are sensitive to the chemical. Contact dermatitis specialists recommend that children avoid exposure to products containing formaldehyde. Formaldehyde contaminates personal care products when common preservatives, such as Quaternium-15, release formaldehyde over time in the container. None of the products tested list formaldehyde or 1,4-dioxane on the ingredient label. They are not ingredients in the products, but are toxic byproducts of chemical manufacturing and product formulation. 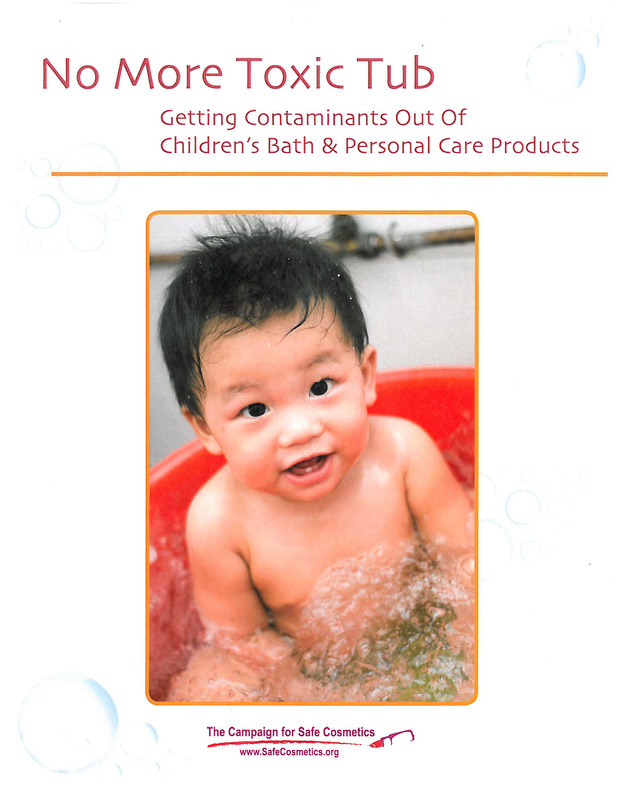 To better understand the extent of the problem, the Campaign for Safe Cosmetics and its partner Environmental Working Group sent samples of popular children’s bath products to Analytical Sciences, an independent laboratory in Petaluma, Calif., to be tested. The products chosen for testing contained ingredients commonly associated with 1,4-dioxane or formaldehyde contamination. 17 out of 28 products tested (61%) contained both formaldehyde and 1,4-dioxane. Popular products that contained both contaminants include: Johnson’s Baby Shampoo, Sesame Street Bubble Bath, Grins & Giggles Milk & Honey Baby Wash and Huggies Naturally Refreshing Cucumber & Green Tea Baby Wash.
23 out of 28 products tested (82%) contained formaldehyde at levels ranging from 54 to 610 parts per million (ppm). Baby Magic Baby Lotion, made by Ascendia Brands, Inc., contained the highest levels of formaldehyde found in the tests. Two samples of Baby Magic Baby Lotion contained formaldehyde at levels that would trigger warning label requirements in Europe (above 500 ppm or .05%). 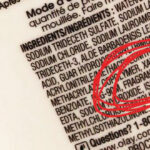 Formaldehyde is banned from personal care products in Japan and Sweden. 32 out of 48 products tested (67%) contained 1,4-dioxane at levels ranging from 0.27 to 35 ppm. Several samples of American Girl shower products were found to contain the highest levels of 1,4-dioxane found in the tests. The European Union bans 1,4-dioxane from personal care products at any level,14 and has recalled products that contain the chemical. As this report shows, dozens of leading body care products for babies and children contain the toxic chemicals formaldehyde and 1,4-dioxane. Many of these products also contain other ingredients with known or suspected links to cancer or other serious health problems – showing that, unbeknownst to most parents, harmful chemicals in the bath may be adding up.